Halloween parties are the essential theme when October 31st comes round each year and we play at parties all over London and the south east from halls and sports centres to schools and colleges. Halloween parties are thrown for all kinds of age groups in all kinds of venues and at All Star Discos we have the adaptable range of equipment and music to fit into any occasion; even our DJs are different ages to fit in perfectly with the occasion and the music you want! 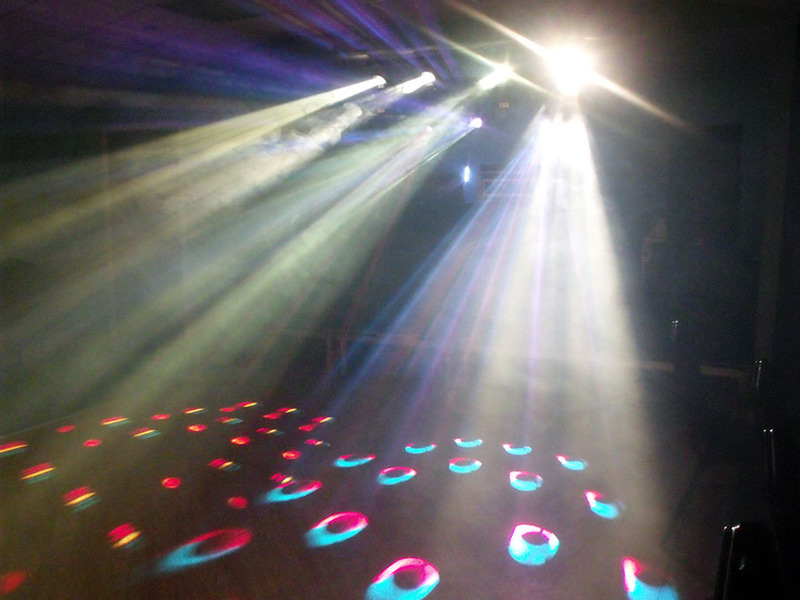 Our sound system is flexible enough to fit small or large venues and we have a great range of lighting including a laser system for that nightclub feel. 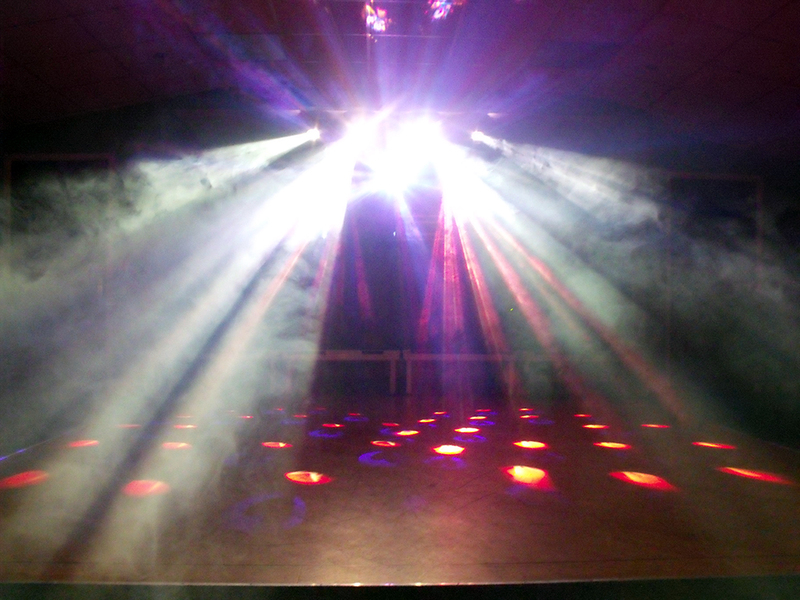 From school discos to sports club parties or even company events we make sure our customers get the perfect choice in music for their Halloween party. We got out of our way to give you what you want! Halloween can just be your excuse for a party or a heavily themed disco and age groups can vary so much we like to know if you want the music to be a particular way. 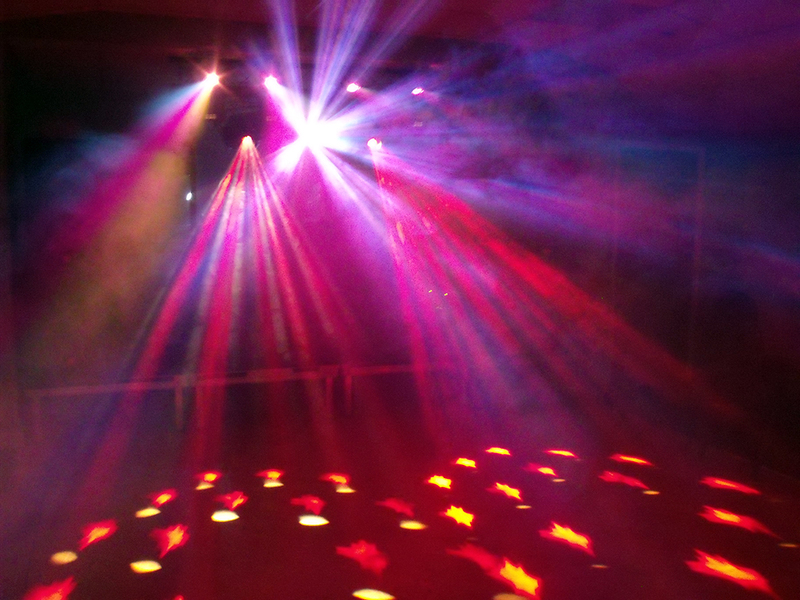 Leave us to pick a general selection of classic party music, select your favourite genres, focus on classics or the latest chart music; tell us what kind of thing your guests want to hear and we’ll make sure the music has everyone up, dancing and having an incredible Halloween night party to remember. 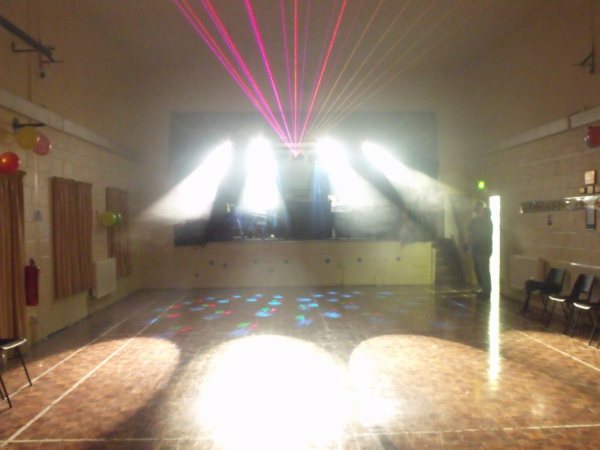 For college and school Halloween discos, university Halloween balls, sports club event, community group party or any other kind of Halloween celebration, we’re your ideal choice throughout the south east region. Every year we regularly play in London, Bromley, Sevenoaks, West Malling, Maidstone, Tonbridge, Tunbridge Wells, Crowborough, Orpington, Canterbury, Sidcup, Westerham, Cranbrook, Aylesford, Ashford, Medway, Gravesend, Rochester, Gillingham, Chatham and Folkestone. Wherever your Halloween party across London and Kent, booking All Stars Mobile Disco guarantees you a night of the best music from a great DJ and an incredible atmosphere; contact Ben or Jennifer today to get a quote and make a booking!